Greg Pretty, age 54, the superstar of the 1979 national season, has died in a road accident in the Adelaide Hills on Saturday, January 16 2012. Thirty years ago, Greg Pretty was the hottest thing in Australian road-racing. The sight of him sliding both wheels of his Yamaha-Pitmans TZ750F in the speedbowl section of Adelaide International Raceway was one of the classic images of the era. 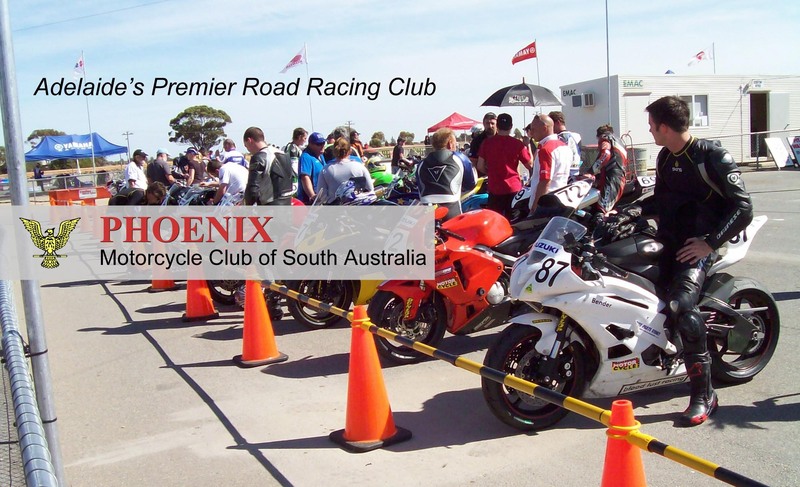 This from a guy who honed his riding skills in the Hills on a Honda 750, riding most Sundays in the Phoenix Motorcycle Club’s run from Eagle On The Hill to Lobethal. He won the 250 Production race at Bathurst in 1976 and from 1977 began racking up wins in long-distance Production races, In 1978 Pretty won the South Australian round of the national championship on his personal Yamaha TZ750. During the 1979 season, this chirpy 24-years-old construction worker with the Zapata moustache won the Australian Unlimited Road-Racing Championship, the Swann Insurance International Series (beating among others world 500 championship number four Dutchman Wil Hartog), the non-championship Indonesian GP and the Sugo Big Road Race in Japan. He also won the Adelaide Three-Hour and Perth Four-Hour Production races, and finished second in the Castrol Six-Hour, on a Yamaha XS1100. Ten or 20 years later, such results would have attracted great interest overseas Instead, Pretty went to England as a private rider in 1980 and struggled. Greg competed in the 1980 Isle of Man TT. He only had the Yamaha 750, so he was only eligible for one race, the Classic 1300cc TT. Greg came home in 1981 and restarted his great partnership with Yamaha Pitmans’ team manager Mal Pitman. In two months Pretty won the Coca-Cola 800 and the Arai 500 on chain driven Yamaha XS11 Pitman built, and the and the Bathurst Unlimited Race on his favourite TZ750F. He reckoned Pitman has a special way of motivating him, with quotes such as: “I’ve never seen such an old chook on a motorbike”. Honda Australia hired Pretty to race Superbikes in 1982, but the combination never really gelled. Greg put his efforts into chasing his commercial pilot’s licence from that point – save for a brief comeback in 1985. He later took up club racing in a Porsche 911 and maintained a life-long passion for building and flying model aircraft. Greg maintained contact with many of his racing mates over the years and even toyed with the idea of a comeback ride in last November’s Six-Hour race at Oran Park. He’ll be sadly missed, not just as a true local legend but a terrific guy.